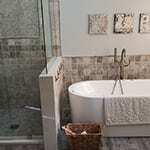 Complete home remodeling services available throughout West Chester, Wayne, Villanova, Brynmawr, and Downingtown, PA. Put our passion for home remodeling to work for you. We specialize in transforming spaces from the ordinary, every day to truly extraordinary, functional, and stylish spaces customized to work for you. Ready to build your dream kitchen? Want to transform your bathroom into a luxurious space you’ll enjoy using everyday? We can handle every detail of your project from start to finish! 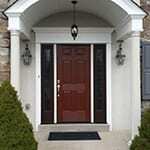 Make your home stand out with stylish windows and doors that make a statement. As certified installers for Marvin Windows & Doors, Twin Brook Construction ensures the perfect fit! 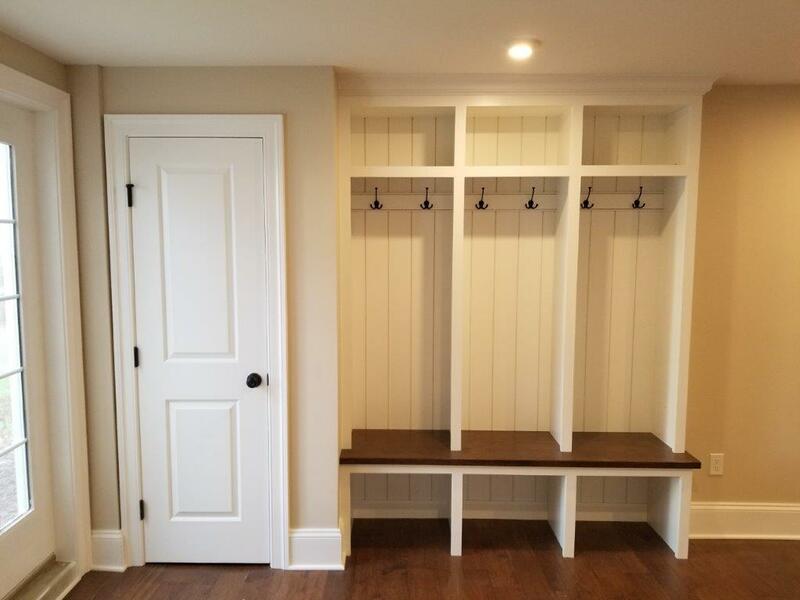 Add texture, dimension, and visual interest to every room in your home with custom trim and millwork from our master carpenters. 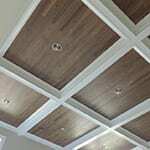 Coffered ceilings, crown moulding, window casings and much more. Our key to success lies in our ability to see the possibilities for a space, while staying focused on all the details along the way. Twin Brook Construction is a family-owned and operated residential remodeling company located in Gap, PA. Our experienced team has a true passion for home remodeling, working with homeowners throughout West Chester, Wayne, Villanova, Brynmawr, and Downingtown, PA. Working as your general contractor, we’re here to coordinate every step of your project from start to finish. With over 18 years of experience in residential construction, our team brings our vision and attention to detail to every project we undertake.